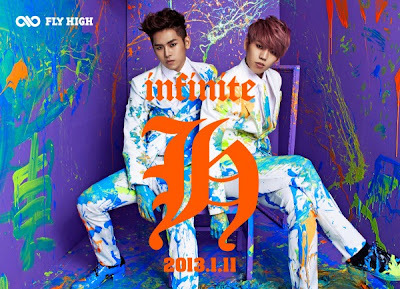 INFINITE’s first subunit, INFINITE-H fly high to top of Hanteo Chart! 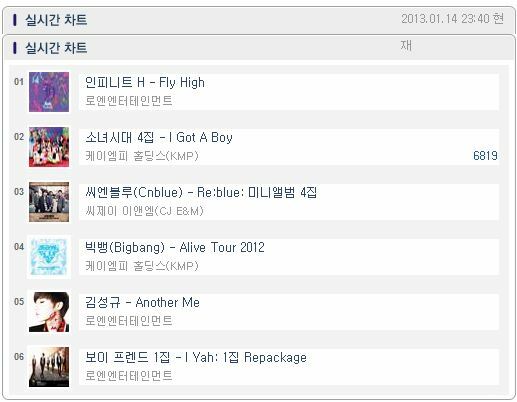 According to the Hanteo Daily Chart issued on January 14, INFINITE-H topped the chart with their first album ‘Fly High’ after being released on January 11. 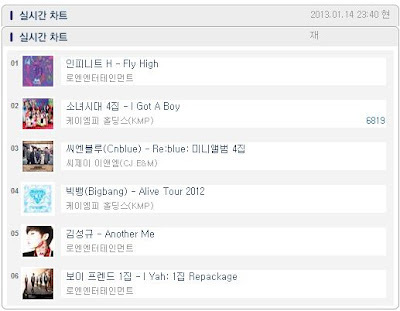 The album surpassed Girls’ Generation’s ‘I Got a Boy’ and CNBLUE’s new album ‘Re:BLUE’.